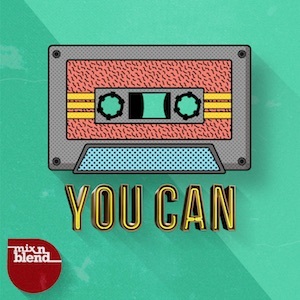 New Single You Can, Out Now. Mix n Blend are basically a big family of people, nine in total, who like to hang out together, create, and make music. 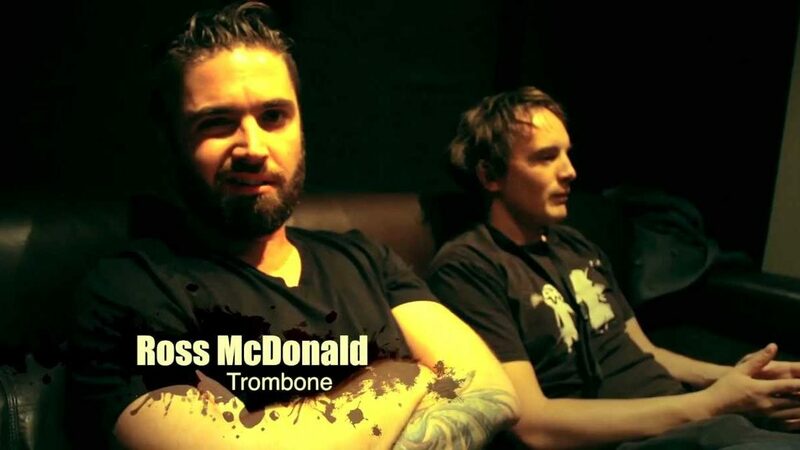 They were originally started by Kevin and Jon, who met when they were 14 and have been messing around with music ever since. Three horns, two vocalists, a drummer, a dj, guitarist and a vj, or sometimes just two dj's, the main aim is to have fun. The brand new single from the forthcoming album, 'Life Gets in the Way' is now available.